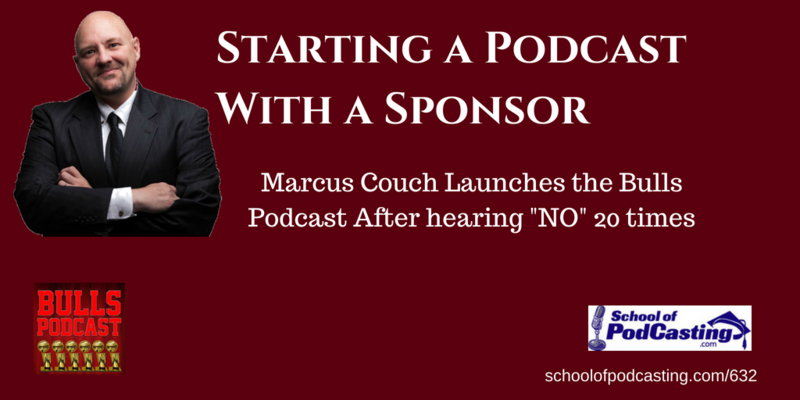 Marcus Couch was told NO 20 times. He didn’t give up, and instead got creative and found a path to success that included a sponsor, and a built-in audience. 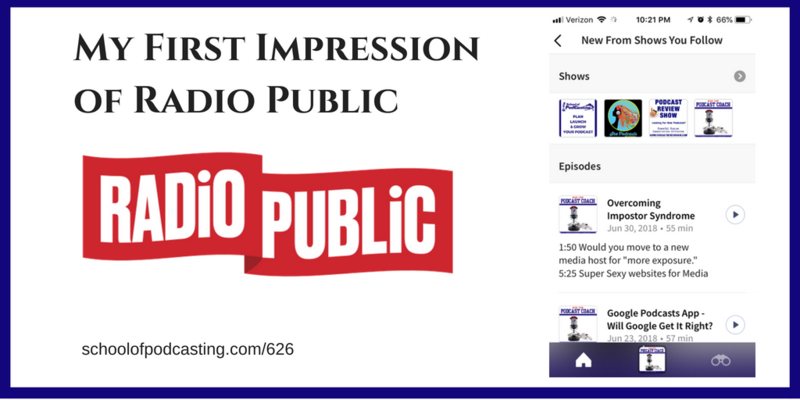 Radio Public is a way to monetize your podcast. That got my interest and it sounded great until I got in under the surface. I also found an easy way to put subscribe buttons on your website that look amazing. 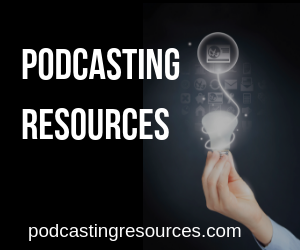 We also talk about a media host who changed their pricing.